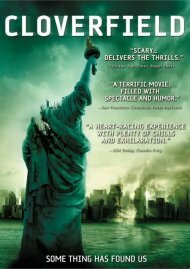 Drew Barrymore and John Krasinski star in this incredible rescue adventure - the amazing true story that inspired the world and captured the hearts of millions. 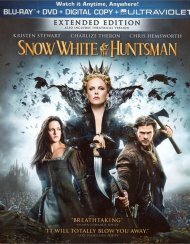 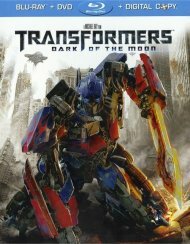 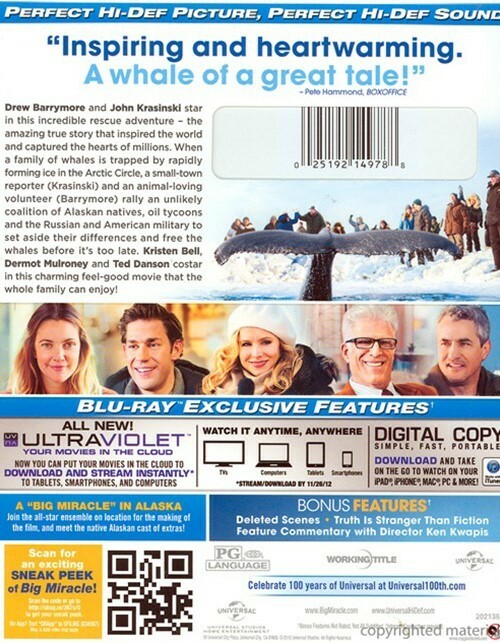 When a family of whales is trapped by rapidly forming ice in the Arctic Circle, a small-town reporter (Krasinski) and an animal-loving volunteer (Barrymore) rally an unlikely coalition of Alaskan natives, oil tycoons and the Russian and American military to set aside their differences and free the whales before it's too late. 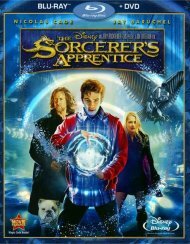 Kristen Bell, Dermot Mulroney and Ted Danson costar in this charming feel-good movie that the whole family can enjoy! 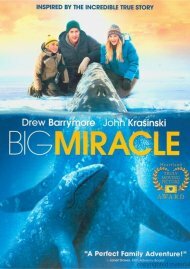 A Big Miracle In Alaska - Join The All-Star Ensemble On Location For The Making Of The Film, And Meet the Native Alaskan Cast of Extras! 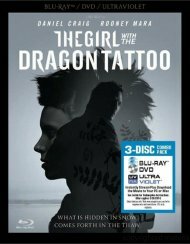 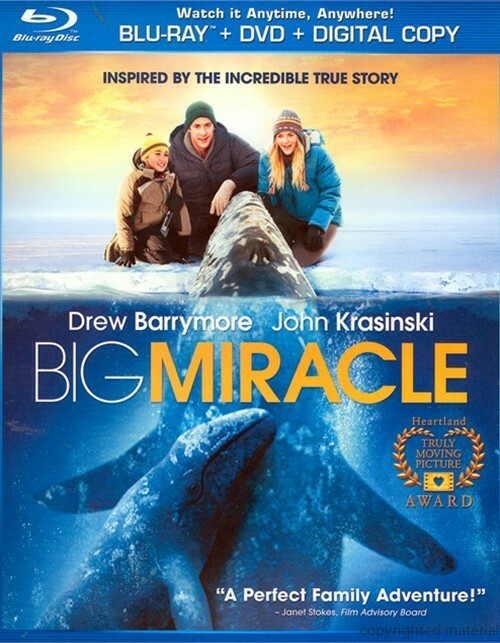 Review "Big Miracle (Blu-ray + DVD + D"
Reviews for "Big Miracle (Blu-ray + DVD + D"